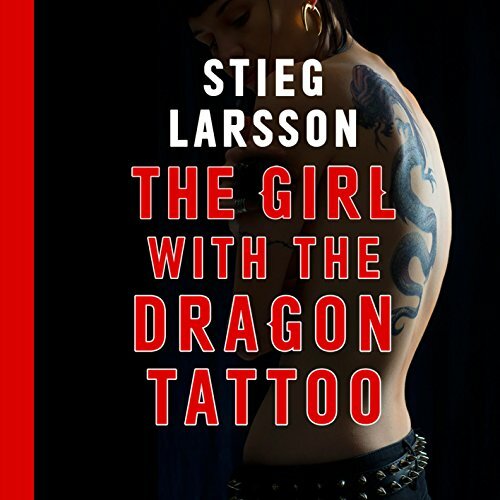 Showing results for "The Girl With the Dragon Tattoo"
Stieg Larsson's bestselling Millennium Trilogy - The Girl with the Dragon Tattoo, The Girl Who Played with Fire, and The Girl Who Kicked the Hornet's Nest - is an international phenomenon. 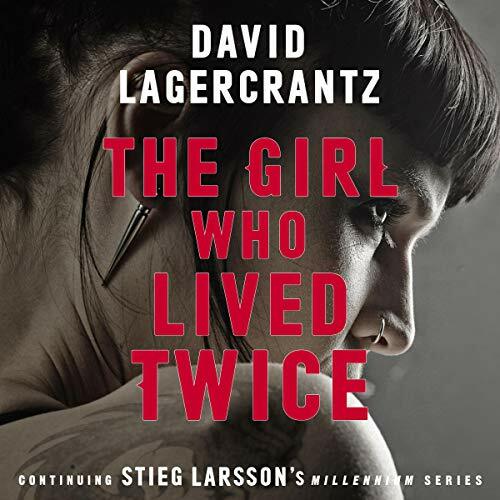 These books express Larsson's lifelong war against injustice, his ethical beliefs, and his deep concern for women's rights. 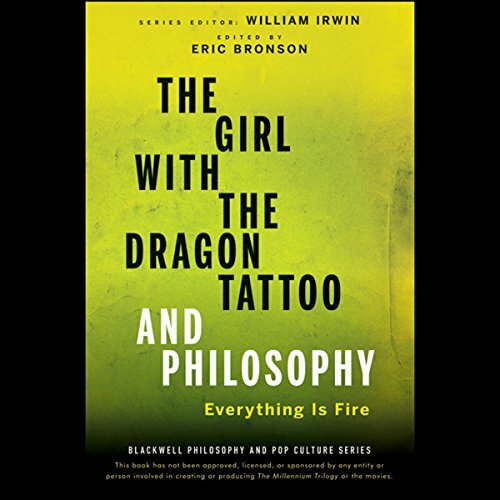 The Girl with the Dragon Tattoo and Philosophy probes the compelling philosophical issues behind the entire trilogy. 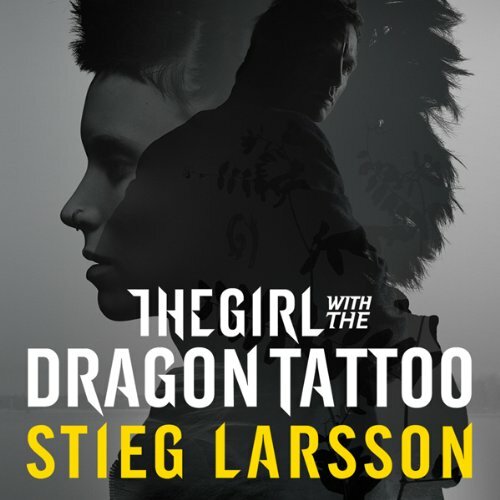 The CliffsNotes study guide on Larsson's The Girl with the Dragon Tattoo supplements the original literary work, giving you background information about the author, an introduction to the work, critical commentaries, expanded glossaries, and a comprehensive index, all for you to use as an educational tool that will allow you to better understand the work. 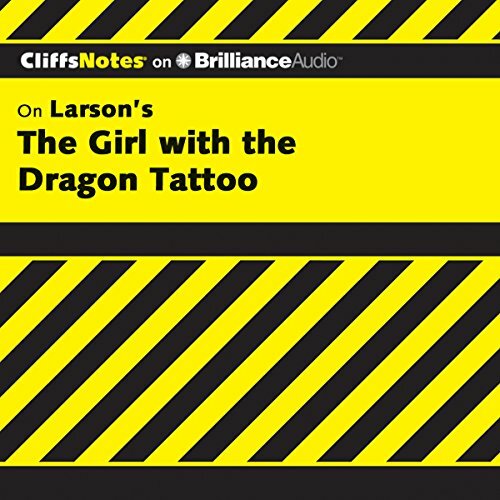 CliffsNotes Review tests your comprehension of the original text and reinforces learning with questions and answers, and more. Harriet Vanger desapareció hace treinta y seis años en una isla sueca propiedad de su poderosa familia. A pesar del despliegue policial, no se encontró ni rastro de la muchacha. 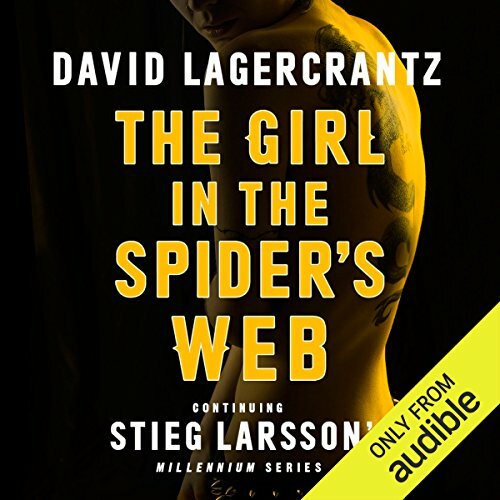 ¿Se escapó? ¿Fue secuestrada? ¿Asesinada? 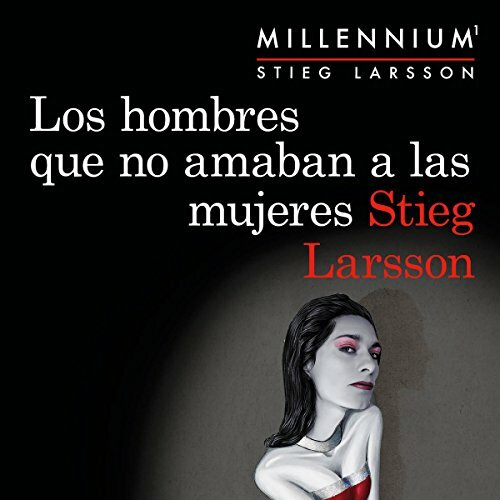 El caso está cerrado y los detalles olvidados. Pero su tío Henrik Vanger, un empresario retirado, vive obsesionado con resolver el misterio antes de morir. En las paredes de su estudio cuelgan cuarenta y tres flores secas y enmarcadas.